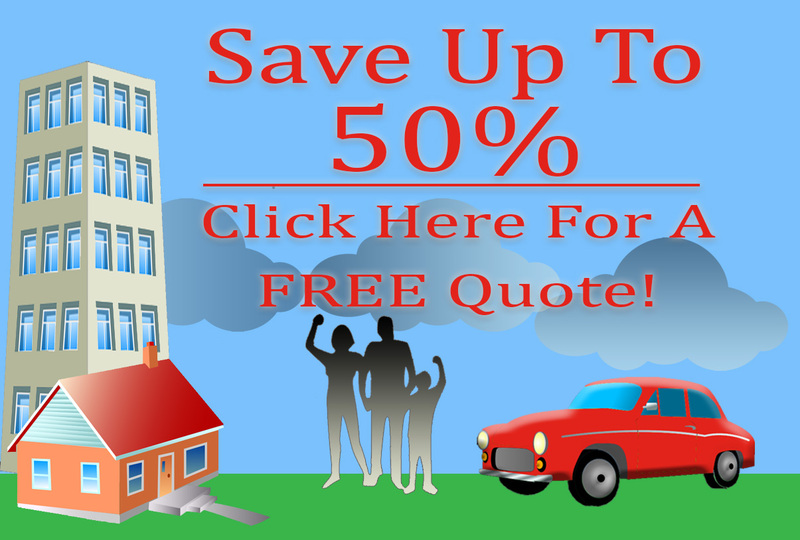 Get Your Quote for Automobile Insurance in Everett Today! Just as most people wouldn’t think of being without health insurance, it’s wise to have the right coverage for automobile insurance in Everett, as well. While it is no longer legally required to have health insurance as of this year, it is still mandatory to have car insurance in most states. An excellent reputation within the community and licensed by the state of Washington. Insurance rates that are comparable with other insurers in the area. Have recommendations from nearby mechanic shops. Garages and insurance vendors work with each other all the time, so mechanics know which companies are reliable. Superior customer relations. It should be easy to talk with someone on the phone or by email. Staff should be helpful, polite, respectful, and agreeable, and able to get the answers you need to your questions. A claims process that is straightforward and basic. It is challenging enough to have to file a claim without having problems that accompany it. Being able to file a claim online is a bonus. 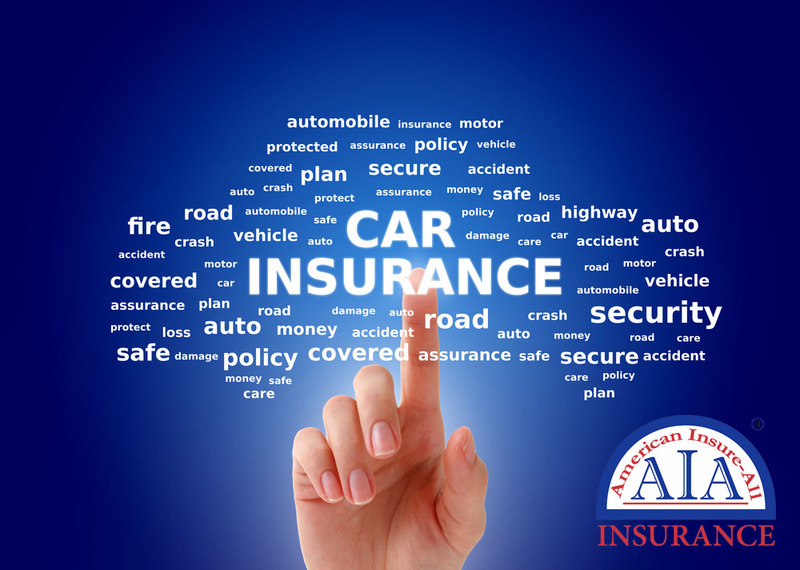 American Insure-All® is pleased to provide competitive insurance rates, excellent customer service, and five convenient locations all over Western Washington. You’re never too far away from one of our offices! Contact the knowledgeable brokers at American Insure-All® at (888) 411-AUTO for your insurance needs, whether you require homeowners, life, business, or auto insurance in Everett. We are ready to assist you with comparing policies, insurers, and bundling insurance under a single provider. Let us know what we can do for you!